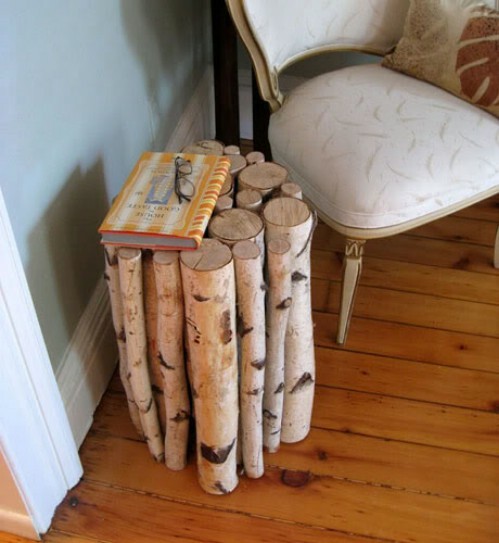 If you want to change the look of your interior, but you don’t want to make big structural changes, and you don’t want to spend a lot money, don’t worry, we have an amazing idea for you. 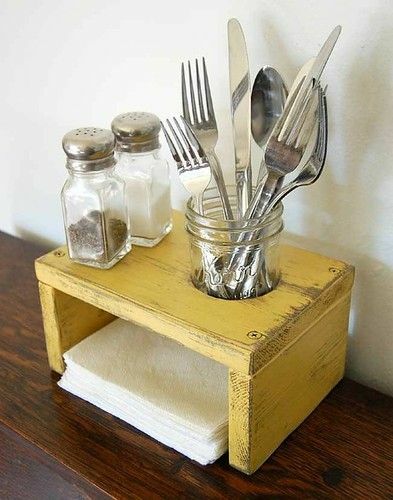 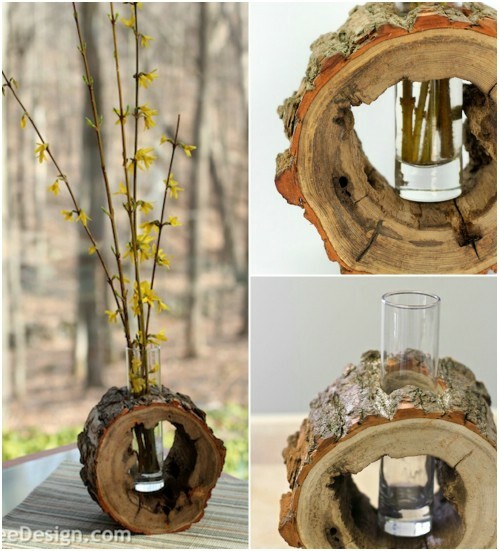 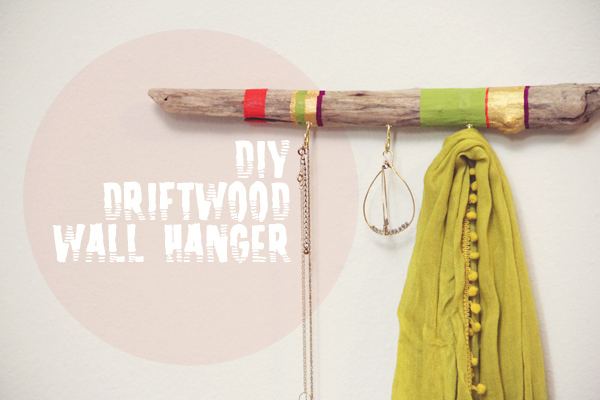 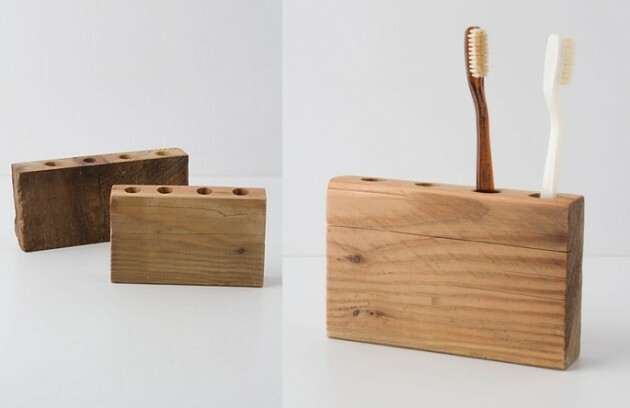 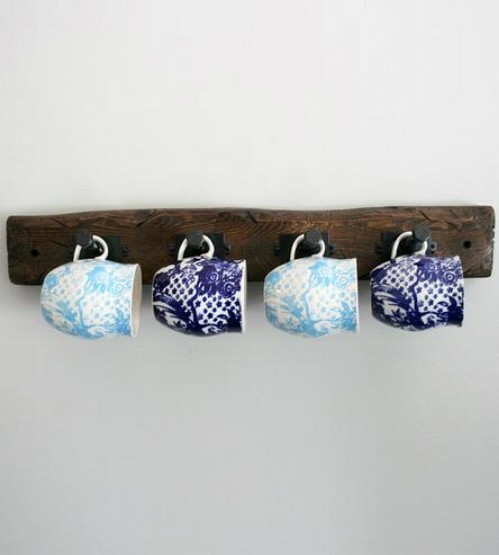 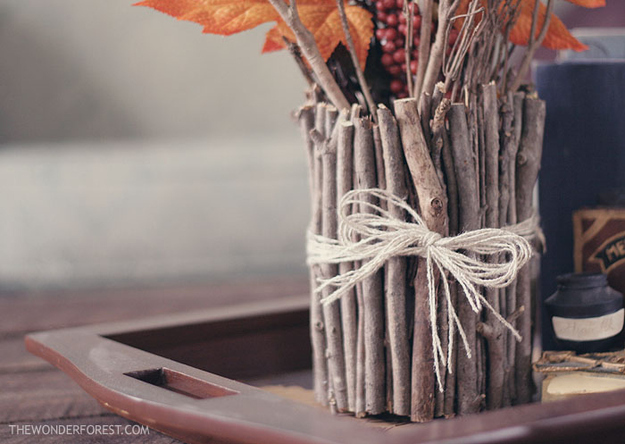 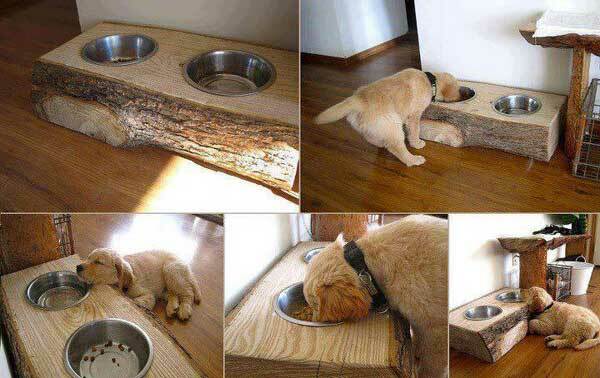 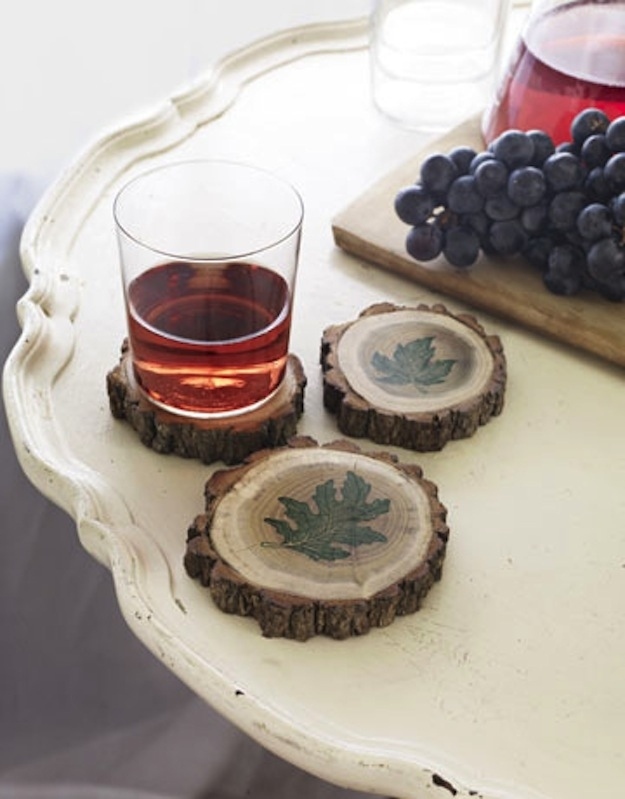 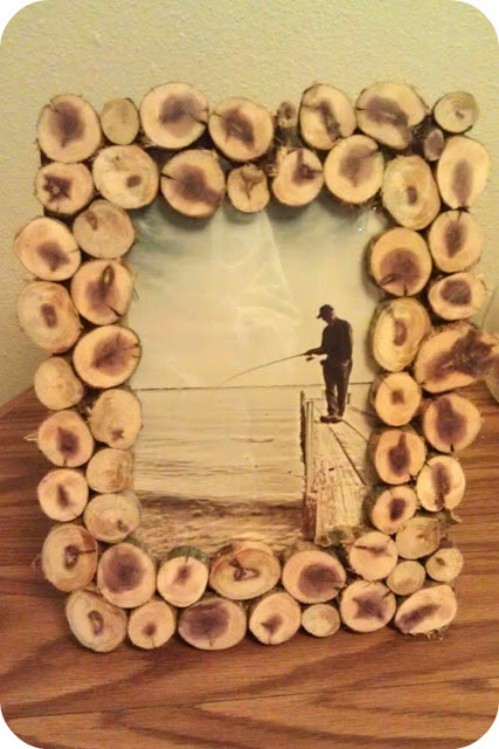 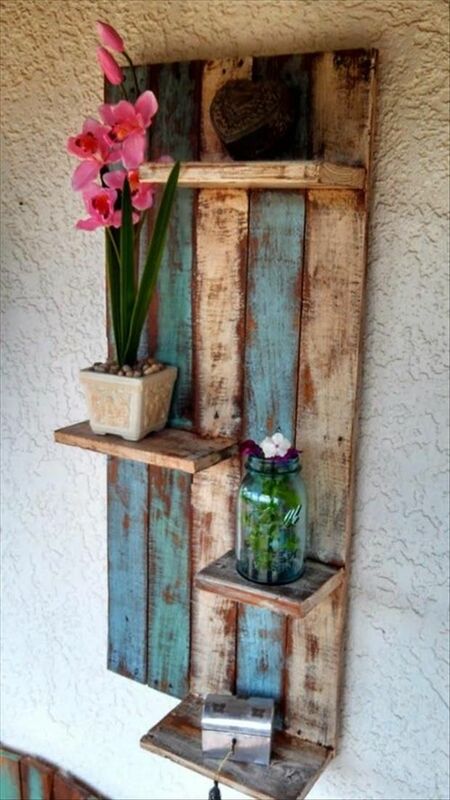 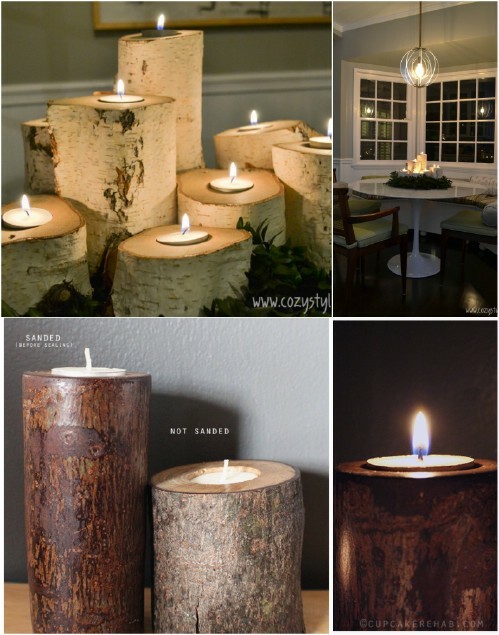 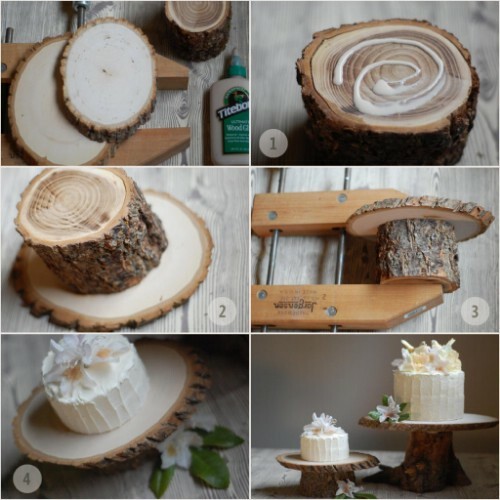 You can make some fascinating DIY wooden home decorations. 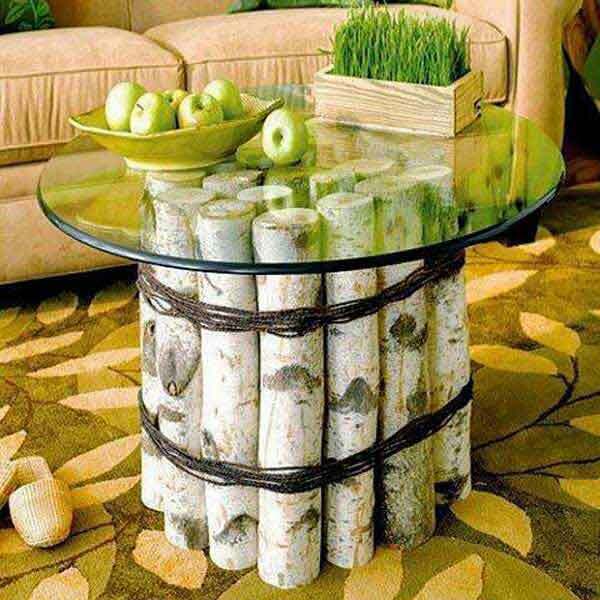 That way you will not spend a lot money, and on the other side you will have useful and interesting home decorations. 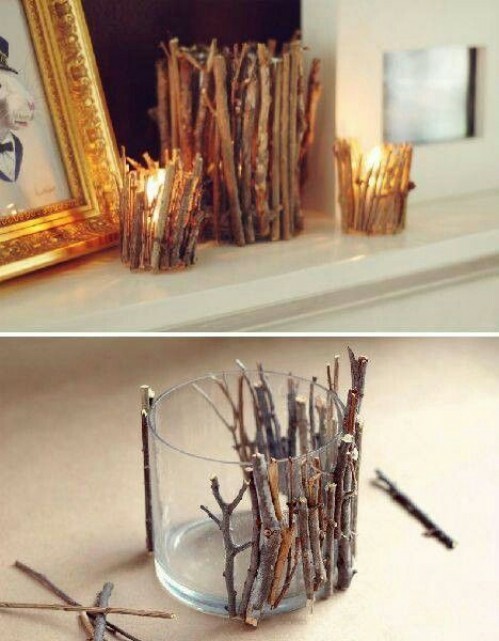 The following ideas are easy to make, and everyone can make them alone. 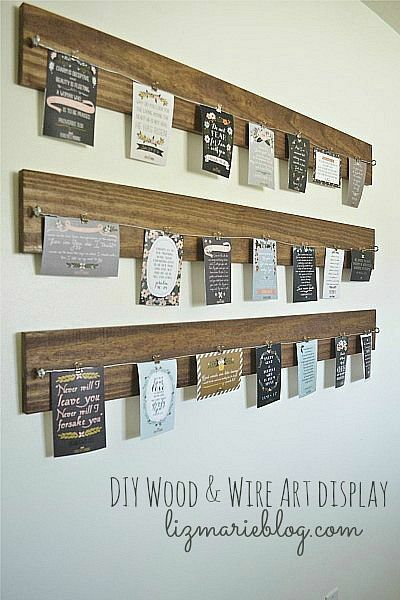 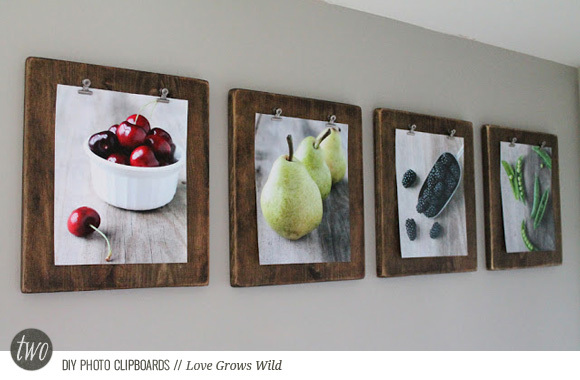 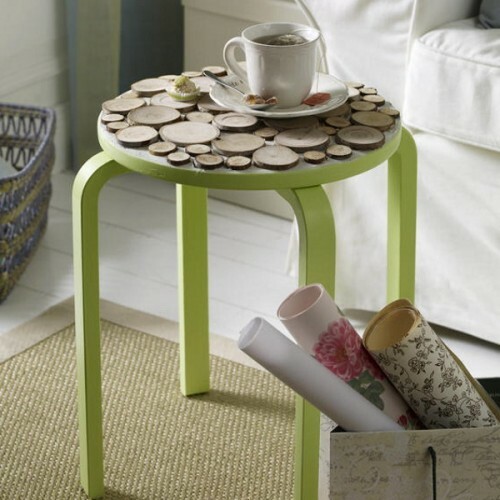 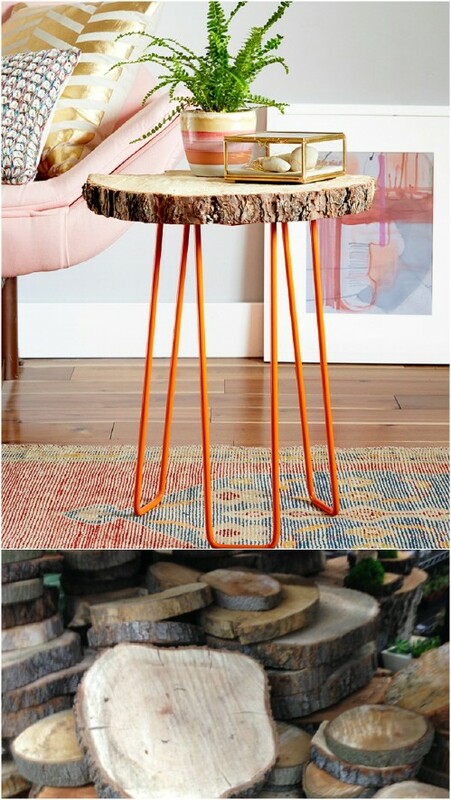 These DIY projects will give a special charm and pleasant touch in every interior design. 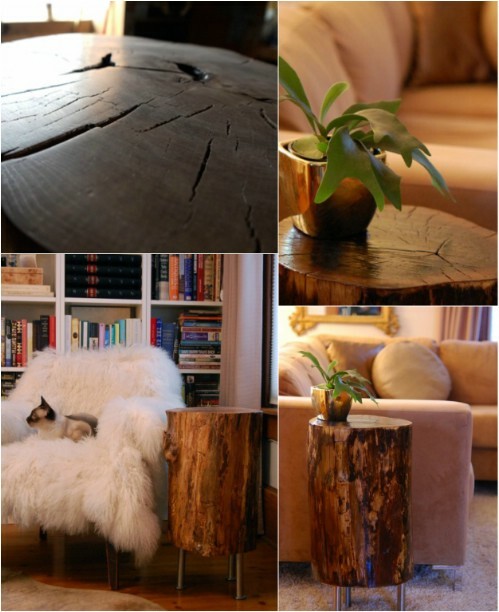 If you want to change something in your interior design, this is what you are looking for. 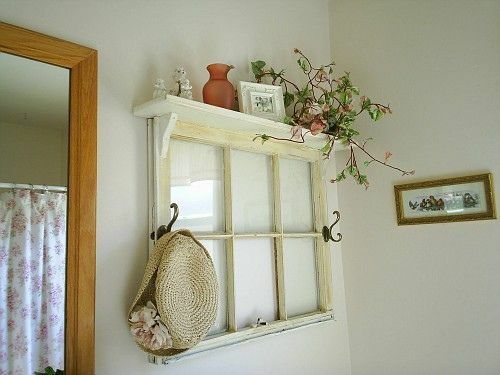 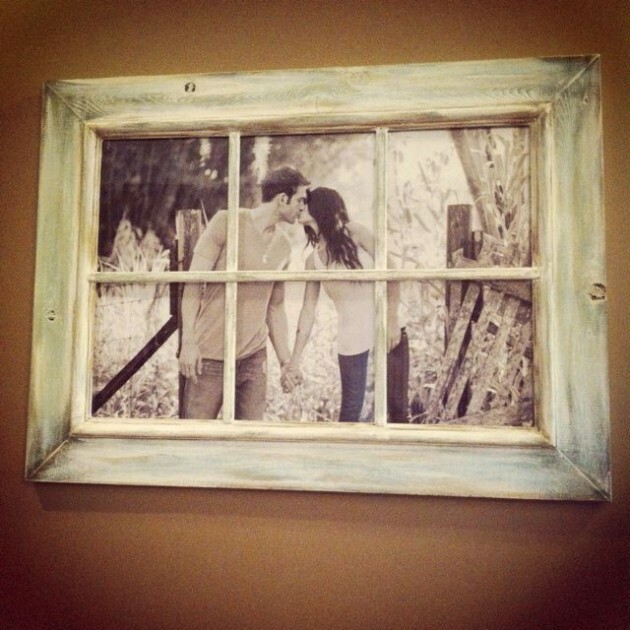 Take a look, and find the best DIY project for your home!